We can receive mail in Mexico through our iShop & Mail account in Texas. Through this service, those sending mail to us from the United States need only pay US postage, not international rates. Sorry, the Gardens are located in a rural community and are not able to RECEIVE mail directly at this time. 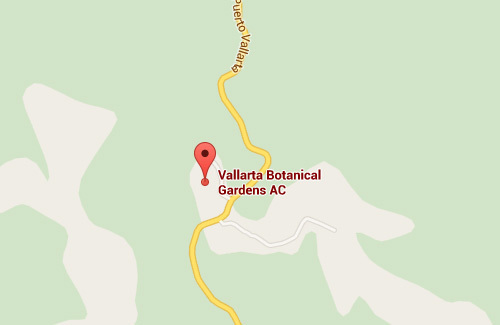 The Vallarta Botanical Gardens is a registered 501(c)(3) nonprofit corporation in the U.S. Your donations and memberships are tax deductible.